Download Microsoft Edge for PC: is it possible? Microsoft Edge for PC: can I download it? Microsoft Edge can’t be downloaded as a standalone app as it’s built into Windows 10 and it can only be obtained together with the operating system. In fact, it’s not even available in the Microsoft Store, the marketplace from where we can download apps for this platform. Therefore, any new version is downloaded during the update of Windows 10. This web browser replaced Internet Explorer on Windows 10 and it comes along with support for extensions and new web standards and technologies. In turn, it has been designed to integrate into the different services offered by Microsoft, including Cortana or the OneDrive online storage system. 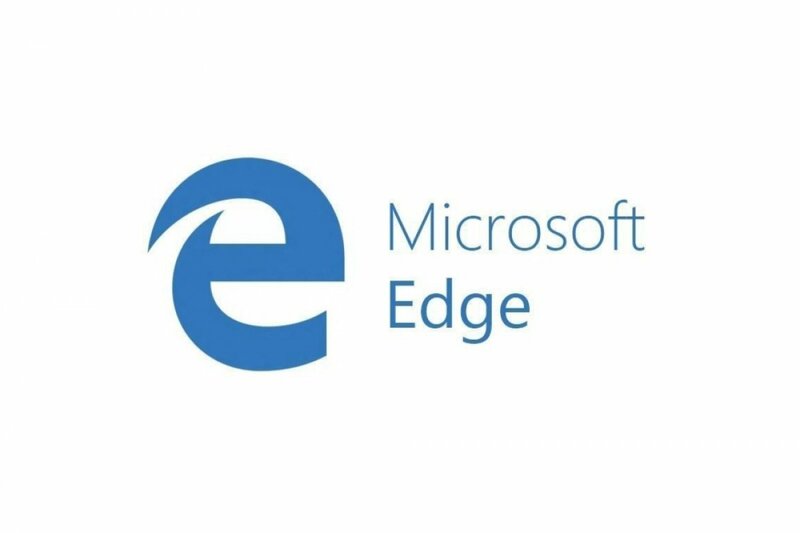 It was developed under the code name Project Spartan until 2015, when its official name was announced: Edge. It makes use of a rendering engine based on Trident called EdgeHTML. It also stands out for its minimalistic design and for being extremely lightweight, as well as for its functions aimed at increasing our productivity, such as the possibility to take notes directly on any web page or application, or the option to enable a reading mode so we don’t lose our concentration when reading an online text. Despite being integrated into Windows 10, it’s still way behind the market share of other web browsers of the likes of Google Chrome that has more users than all its rivals together. At present it’s far from the top positions as it’s only ahead of Opera when it comes to the most important browsers. Funnily enough, its predecessor, Internet Explorer, still has more users.